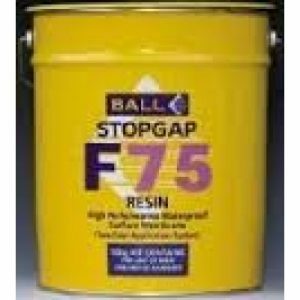 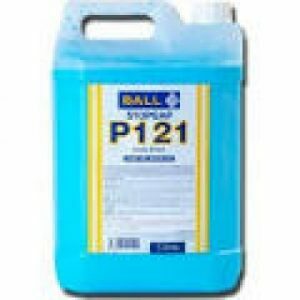 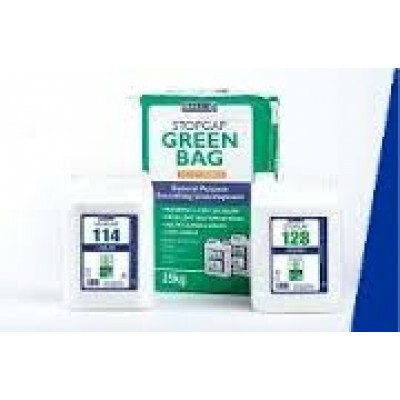 Fball Green Bag is a smoothing compound and is one of the sub-floor preparation products. 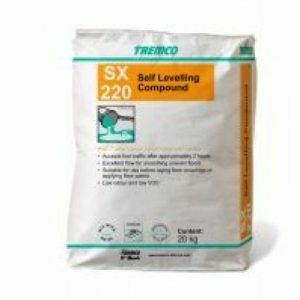 Fball Green Bag self levelling screed is suitable for use over most substrates and adhesive residues. 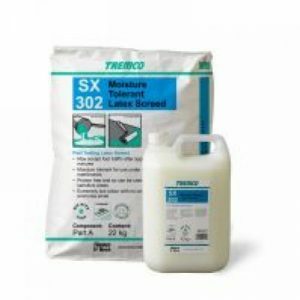 suitably prepared steel decks in light to medium-duty traffic areas.